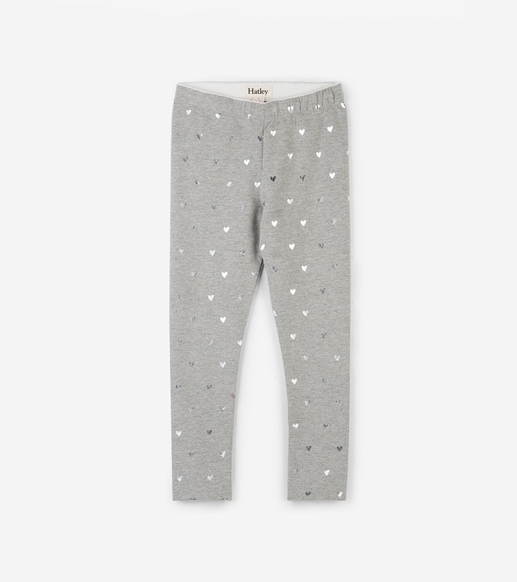 These cute metallic hearts leggings are the perfect staple for your little girl! Pair with any of our dresses for a complete outfit. Soft and easy pull on feature an elastic waist by Hatley.